For serious runners that put training and racing in the same order of importance as work and family, the Signature Series Ultra Vest is your ally. 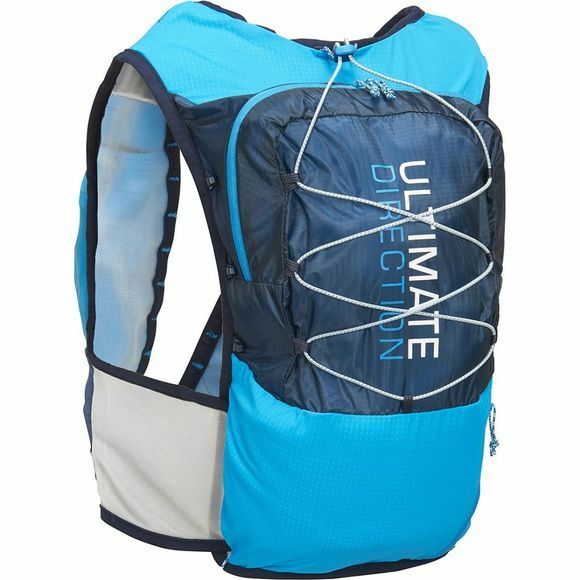 Turn your wildest and most ambitious race goal into reality with this 10.3 liter do-it-all vest. MicroMono mesh fabric with 4-way stretch nylon eliminates irritation from sensitive spots like shoulders, neck, and ribs. 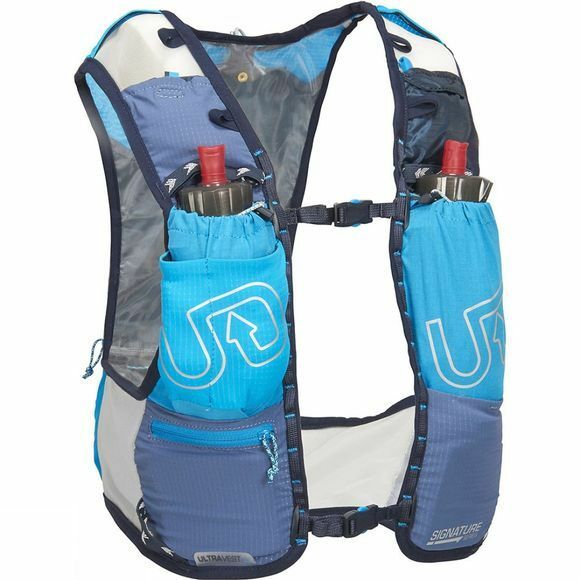 Two bottles up front provides a liter’s worth of water or sports drink with enough additional capacity for a phone, camera and trekking poles.